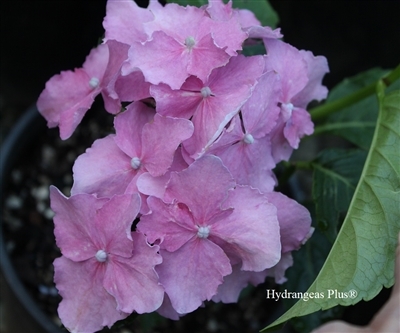 Another interesting hydrangea with ruffles, or curly edges. Spike is pH sensitive so can make a luscious purple/blue or a delicious pink with hints of green as it ages. Great compact plant but I just keep wondering about the name. But, it's a fun new petal to enjoy.